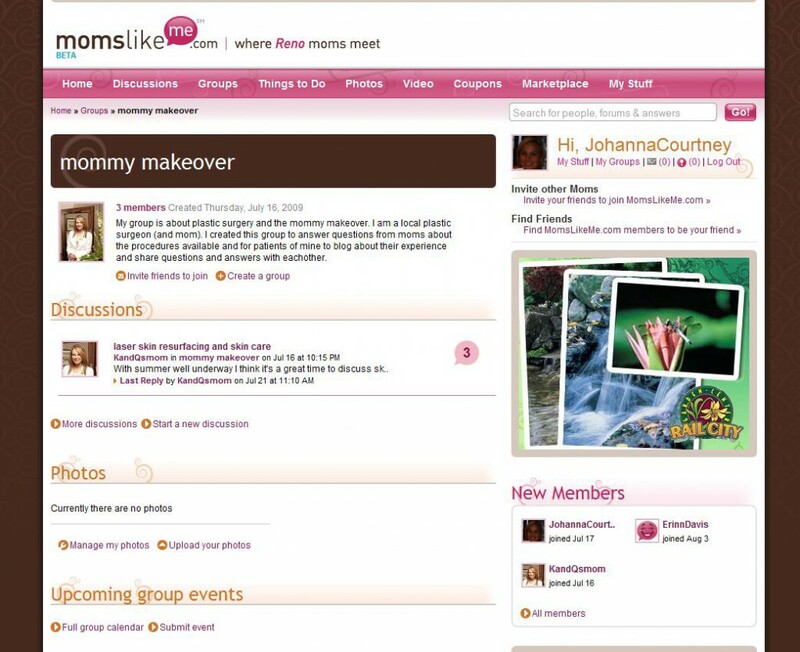 Dr. McCormack Starts Group on MomsLikeMe.com! Dr. McCormack’s group is about plastic surgery and the mommy makeover. As a local plastic surgeon (and mom), she created this group to answer questions from moms about the procedures available and for patients of hers to blog about their experience and share questions and answers with each other. Click on the image to the left to join the conversation!